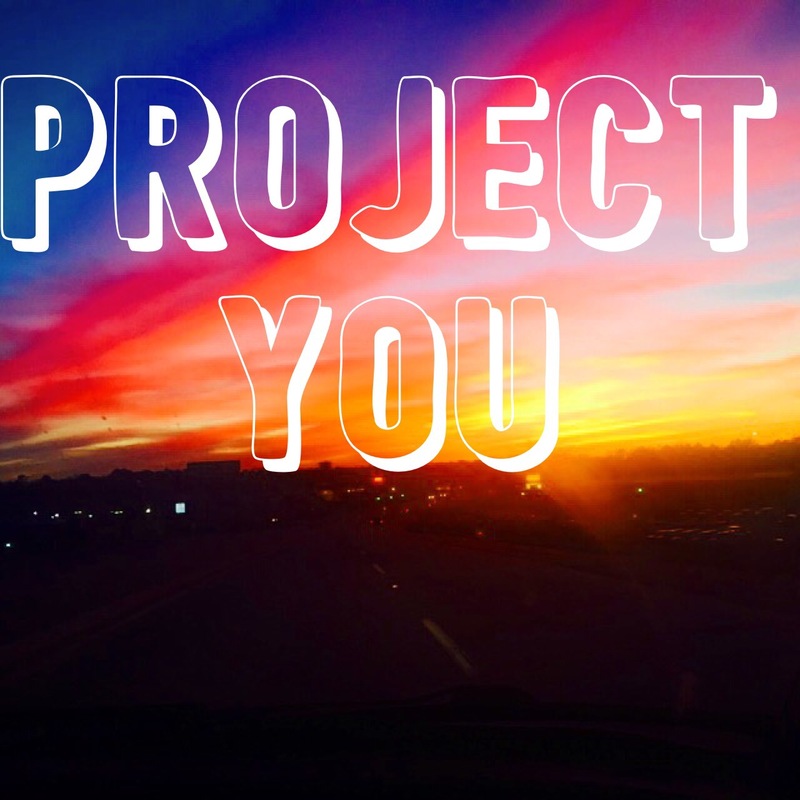 Honestly the best project you will ever work on is yourself! I encourage you to spend this entire weekend, getting to know yourself and doing things that bring you the most joy and happiness. Maybe you should change your appearance to feel more confident, or paint your nails a new color. Spending time with you, reflect on your character, think about your actions and change any little thing you don’t like. This weekend should be about you and that’s it! No ifs ands or buts about it! There’s no reason once a month for you not to take time and focus on you, your happiness, and your wellbeing. I don’t want to say too much on what you should be doing, because my happiness and things that contribute to it, isn’t going to look the same as yours. Truly spend time thinking about what makes you the happiest, however don’t over think it. If you enjoy being on Pinterest for hours, binge playing the Sims4, sleeping for numerous hours, watching Netflix for 5 hours straight, reading books, or being productive, or whatever it is that makes your heart up overflow with joy – DO IT! Your happiness and fulfilled life are waiting for you, RUN AFTER IT.